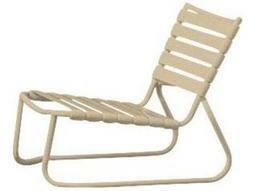 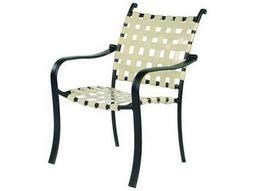 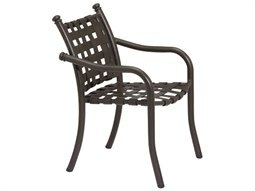 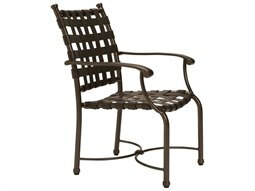 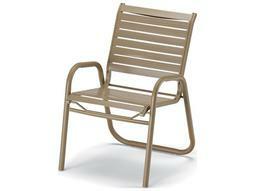 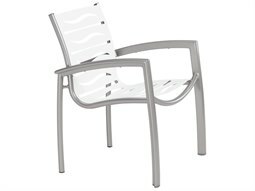 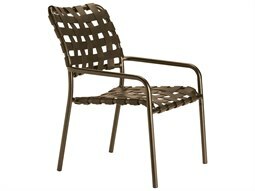 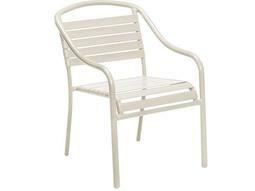 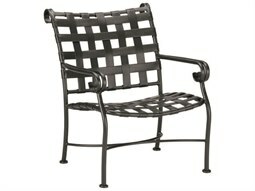 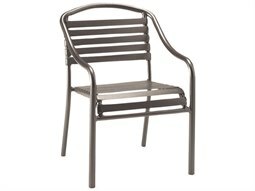 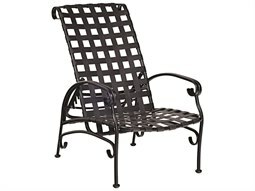 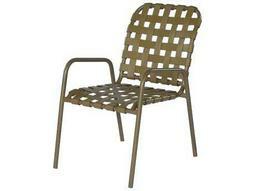 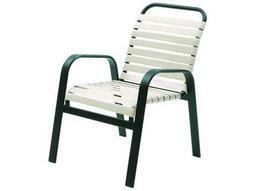 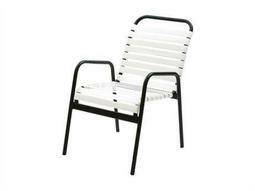 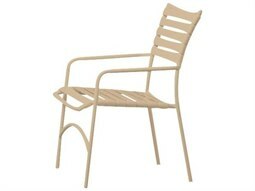 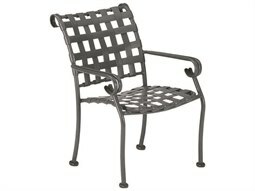 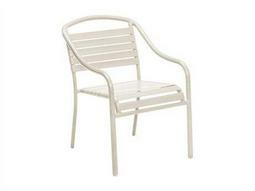 Outdoor commercial strap chairs are ideal in poolside and beachfront properties due to its construction. 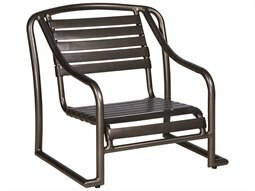 One of the oldest types of outdoor furniture, strap furniture is a classic choice, combining comfort, durability, and style. 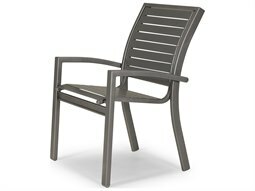 Top manufacturers typically feature chair webbing constructed from 100% vinyl which ensures that straps will not sag, fade, or succumb to degradation when exposed to rigorous wear or harsh outdoor elements. 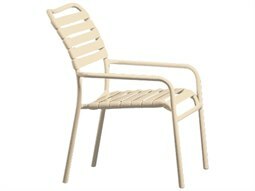 Prized for its ease and versatility, many models feature replaceable straps if a strap becomes accidentally damaged. 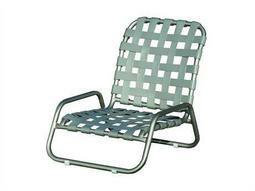 Because strap webbing is typically arranged in an open weave grid, strap lounge chairs are an ideal choice for poolside lounging, allowing for guests to quickly dry off without soaking through the chair material. 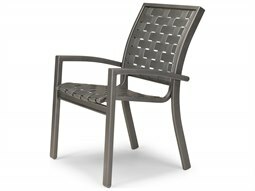 On Commercial Outdoor, you’ll find plenty of stylish options in popular color and pattern choices that will appeal to most hospitality settings and commercial spaces.